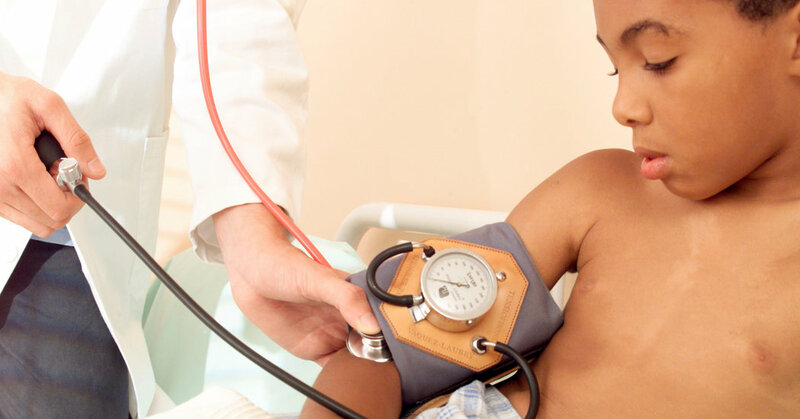 Increasing numbers of children have high blood pressure, largely as a consequence of their obesity. A growing body of evidence suggests that high blood pressure may impair children's cognitive skills, reducing their ability to remember, pay attention and organize facts. High blood pressure is often a consequence of insulin resistance that can be rapidly reduced by the Zone Diet.